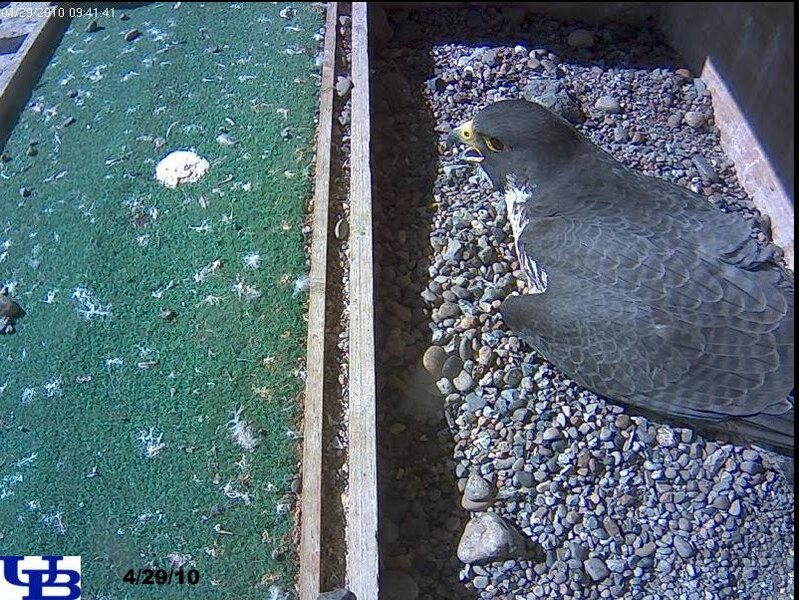 Thursday morning webcam watch, waiting to get a glimpse of the eggs or maybe something white and fluffy. 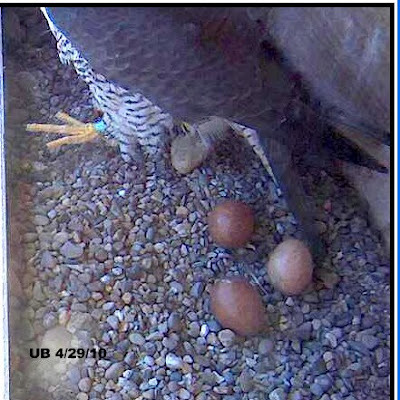 Here are some of the screencaps but it seems we still have three eggs. There was a lot of fidgeting and moving around on the eggs but it was difficult to get a clear shot. 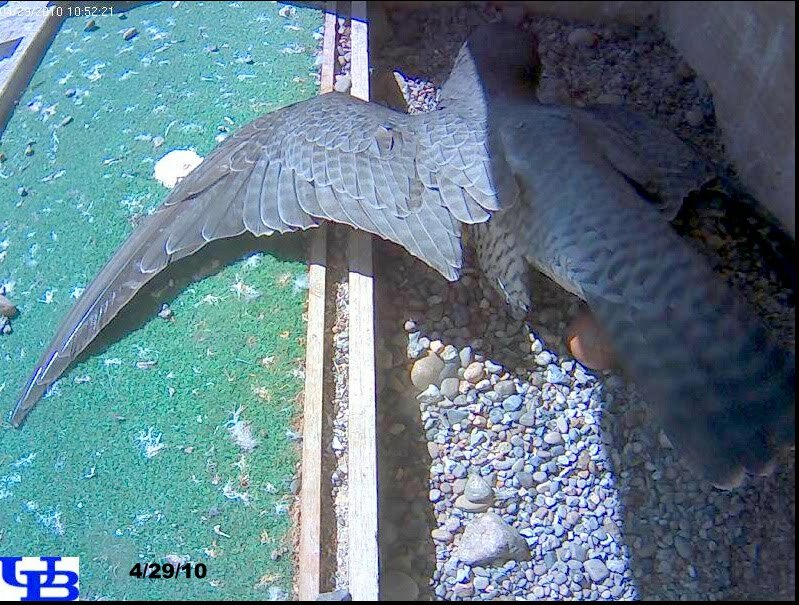 The little eyasses should be joining us real soon though!